If you’re off on holiday this summer, you will want everything to be in perfect shape- including your car. For just £24.99 as a complimentary service we will prepare your vehicle before you set off to give you peace of mind while you are away. Our technicians will ensure your car is ready for long journeys whether you’re travelling to Europe or at home. 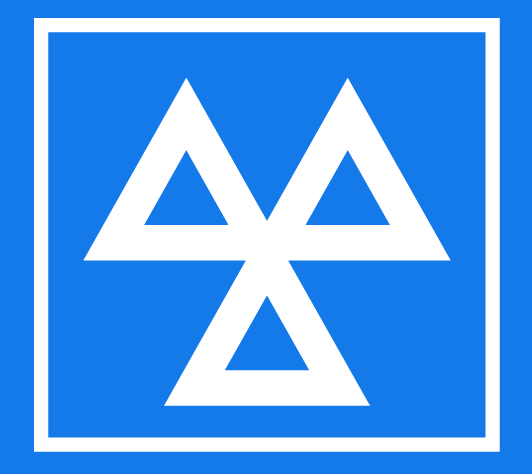 We will check the levels of screen wash, oil, brake fluid, radiator coolant and power steering fluid. In addition we will also check the tyre pressures and tread depths, engine compartment, vehicle underside and driving controls. Don’t forget to tell us if you are travelling abroad so we can adjust your headlamps to meet European legislation. Terms and conditions: Summer Holiday Health Check £24.99 plus VAT. The offer does not include any top up oils, screen wash, or top up brake fluid. If additional repairs are required you will be advised. Offer available until 31st October 2018.